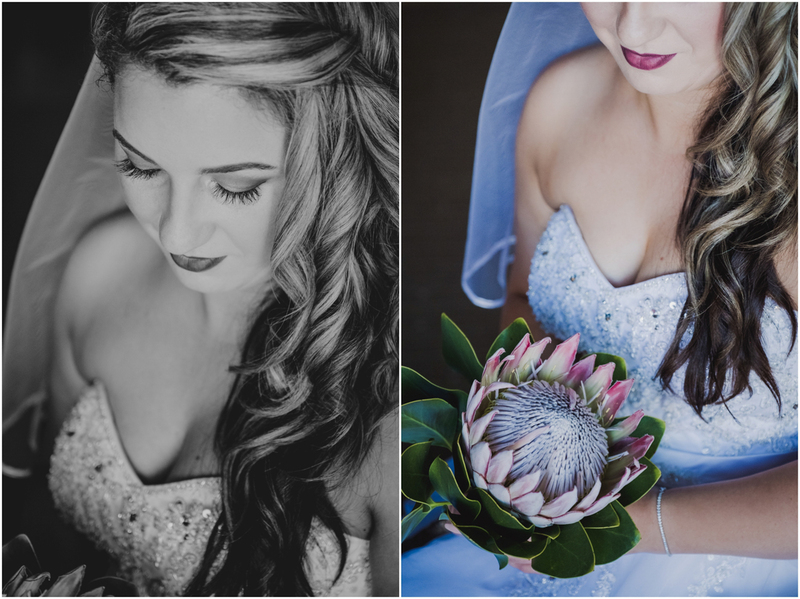 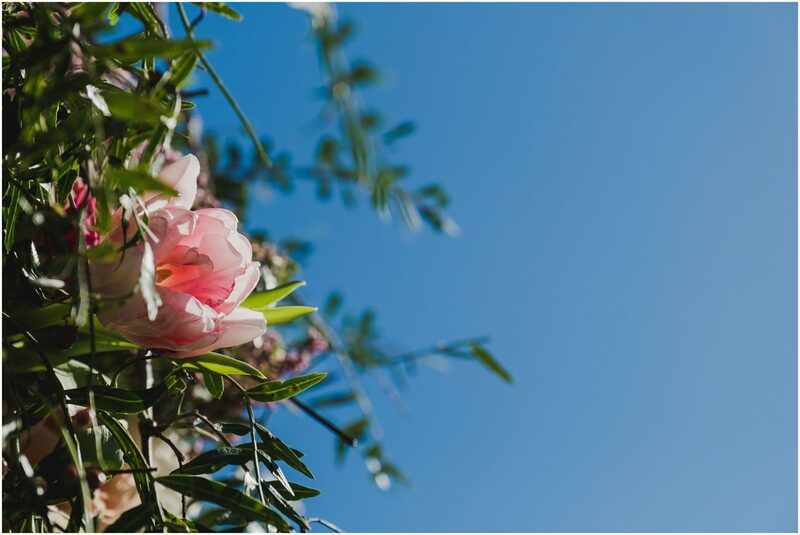 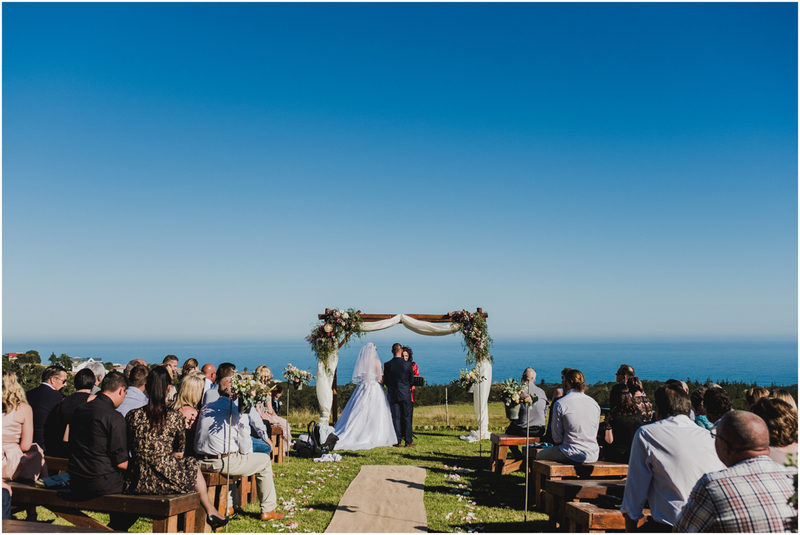 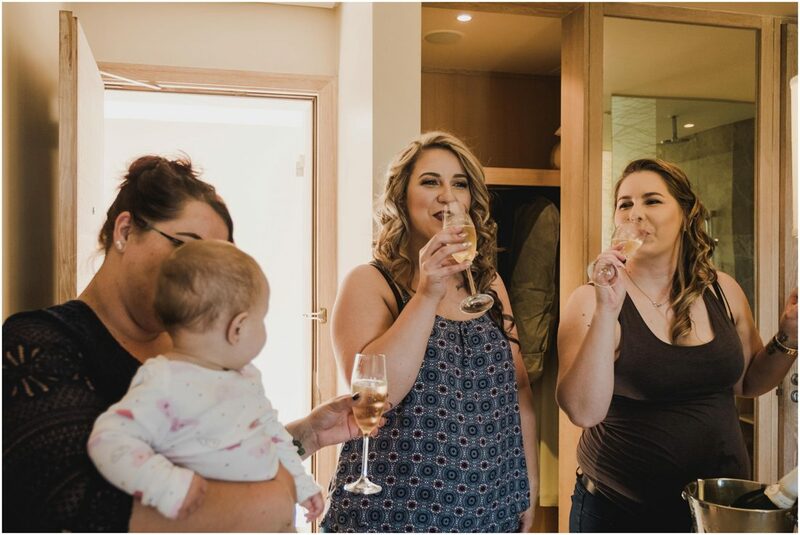 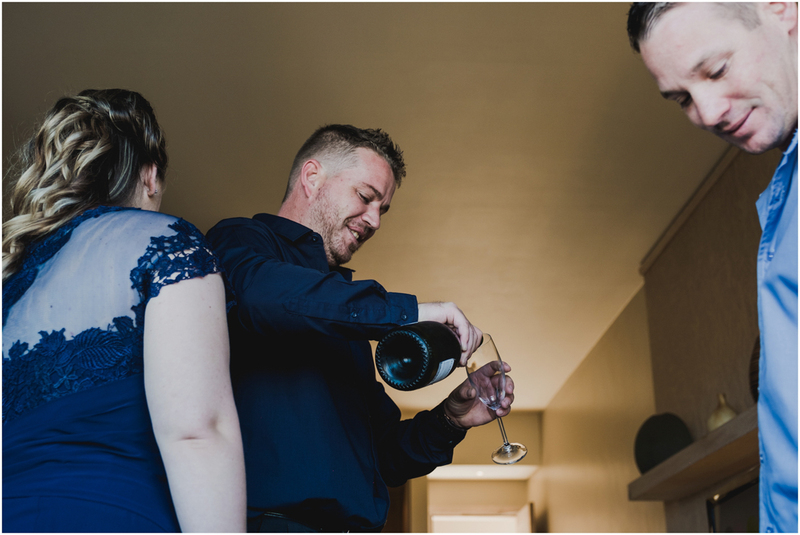 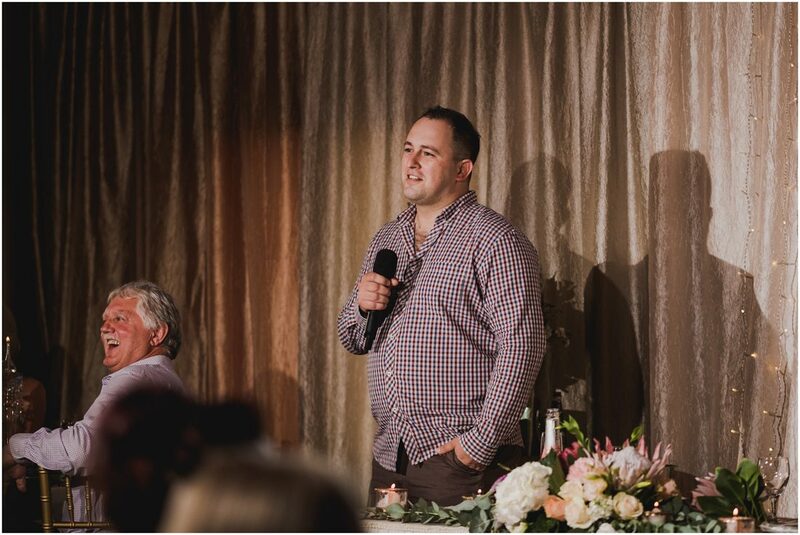 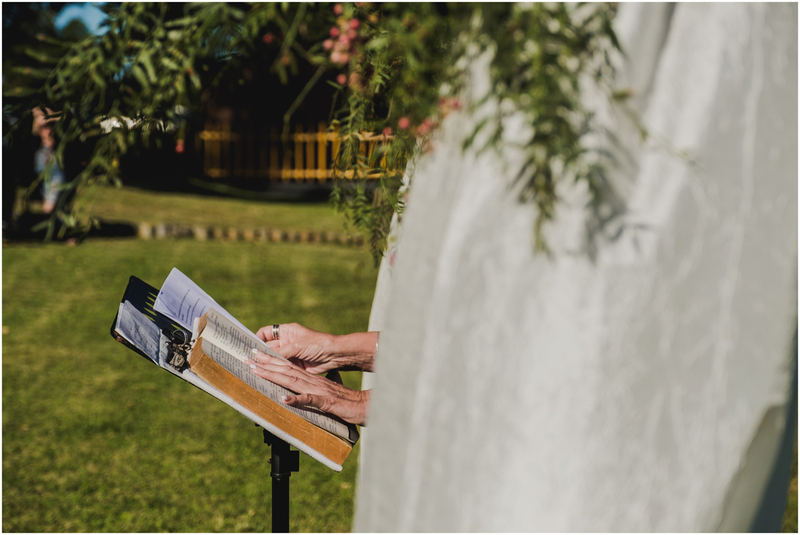 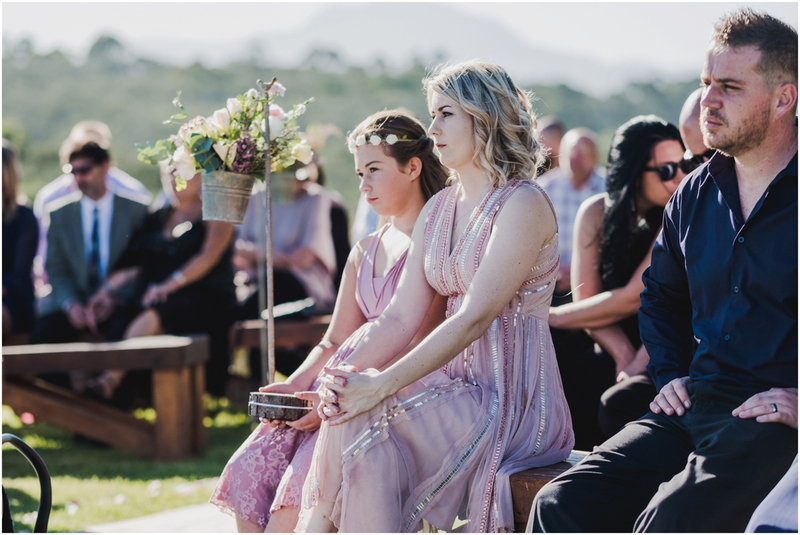 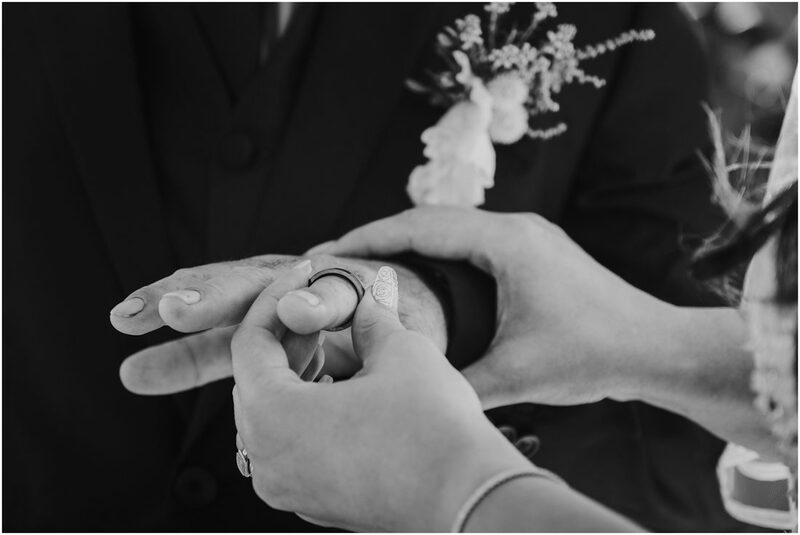 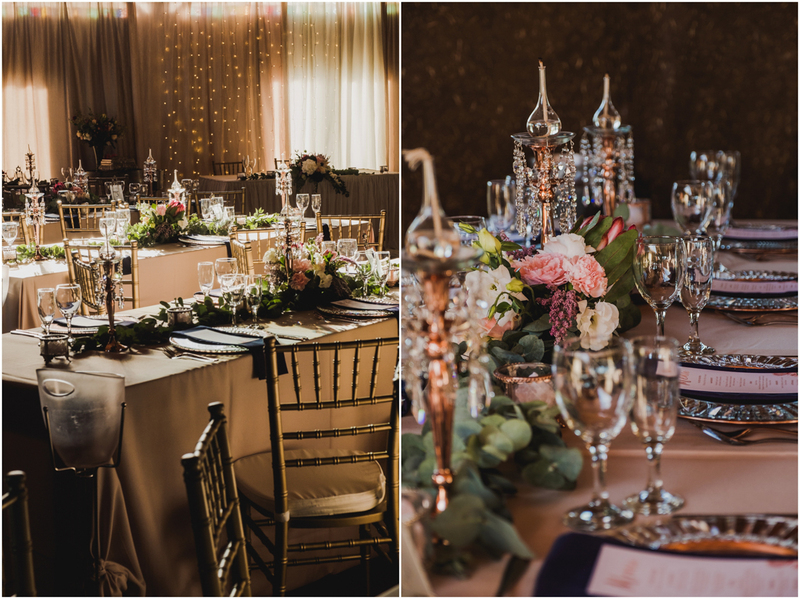 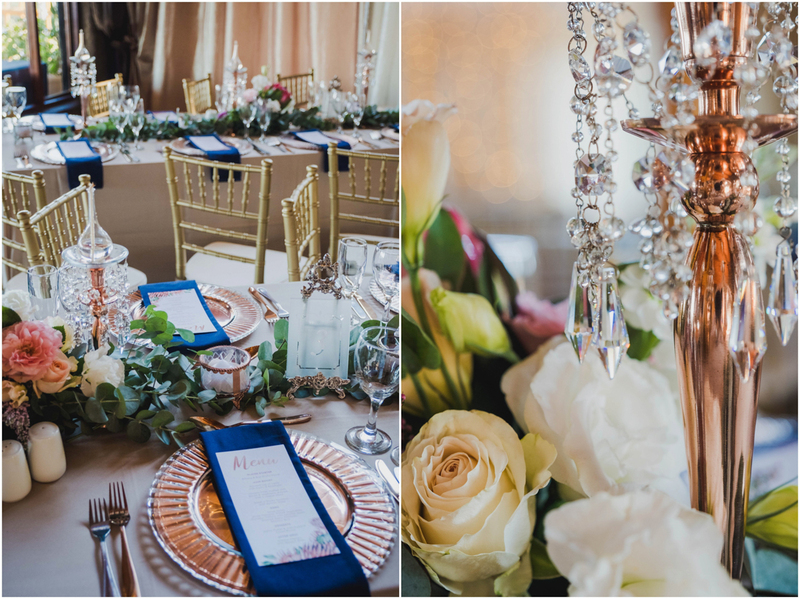 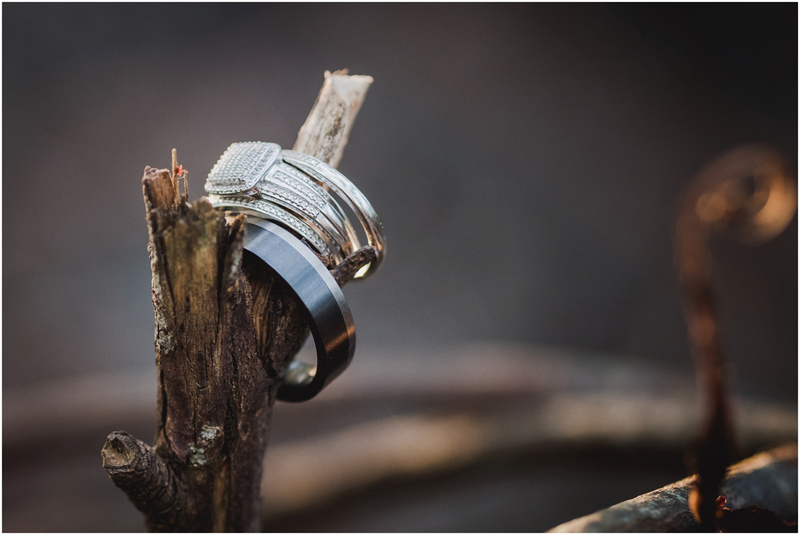 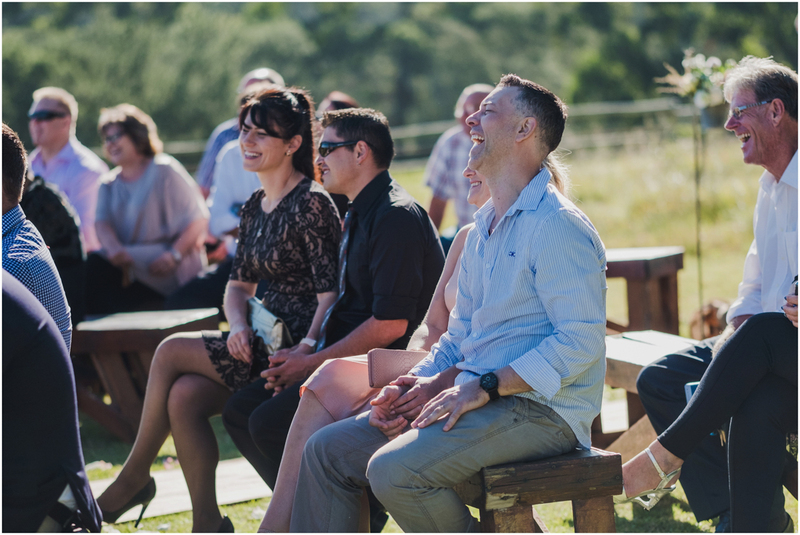 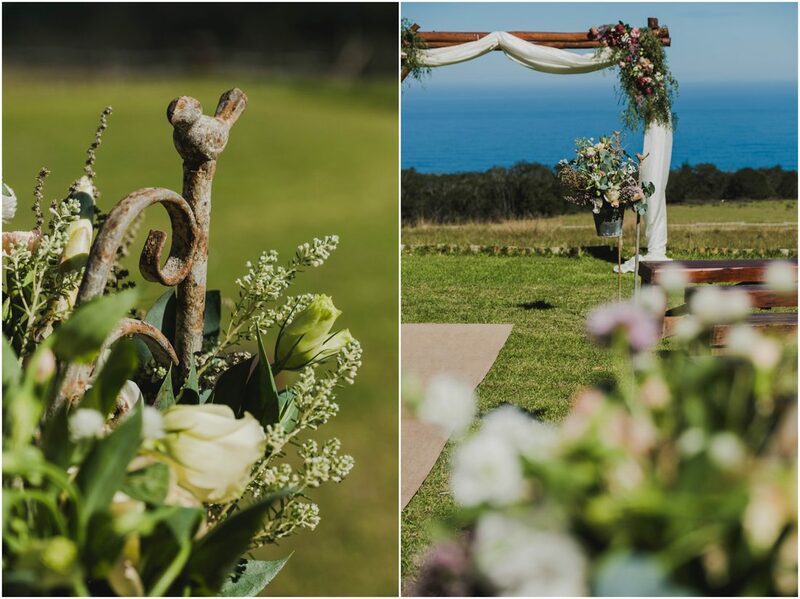 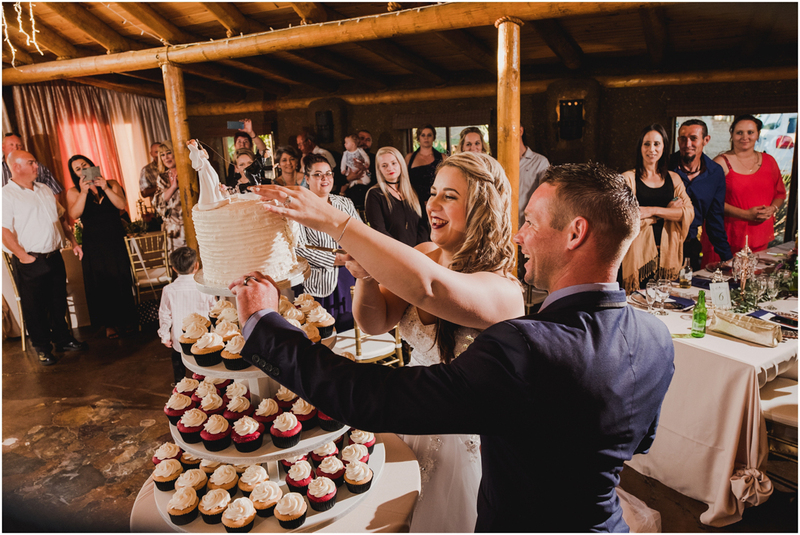 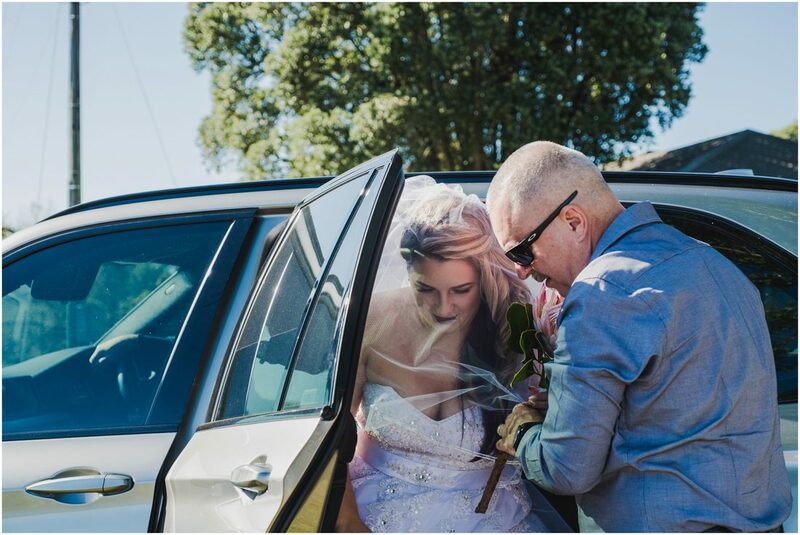 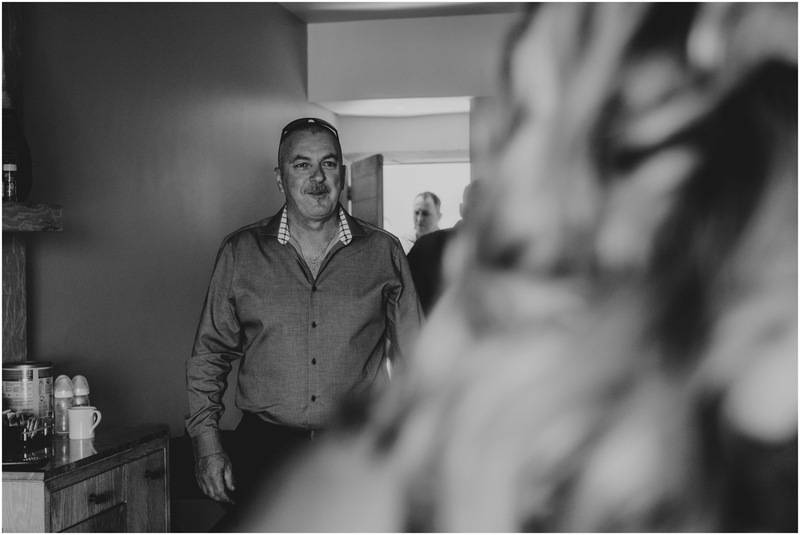 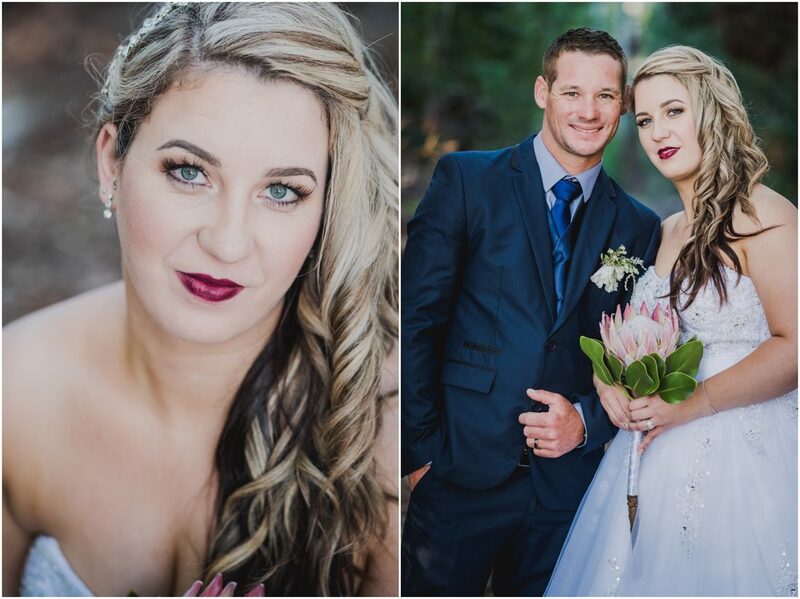 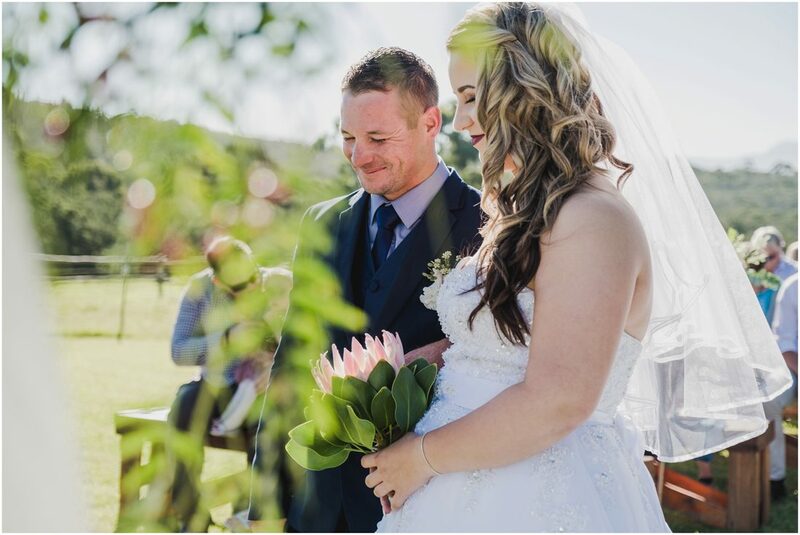 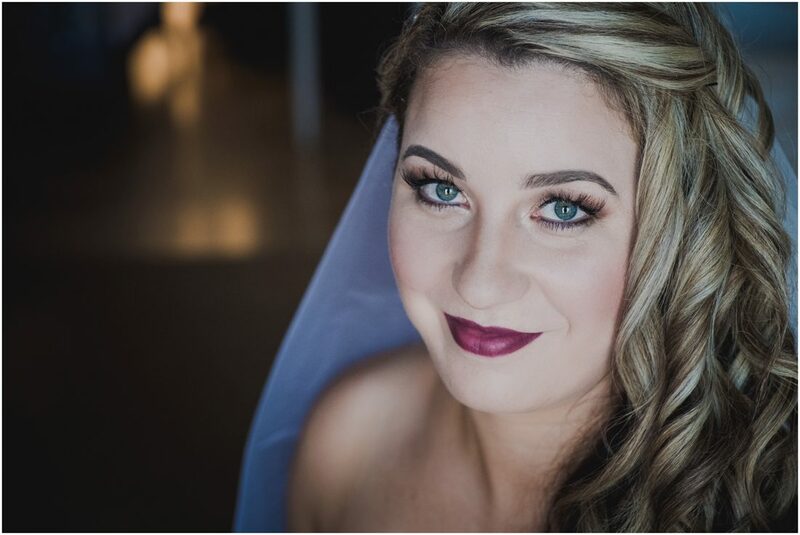 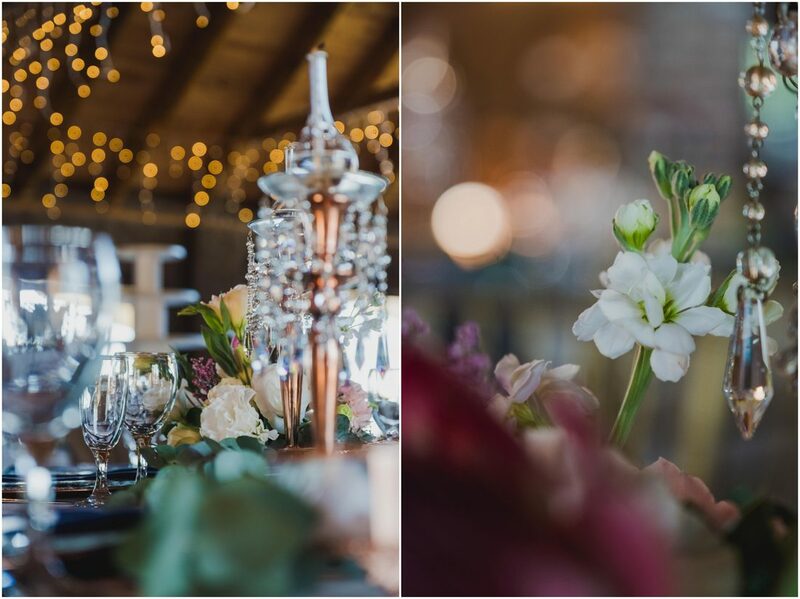 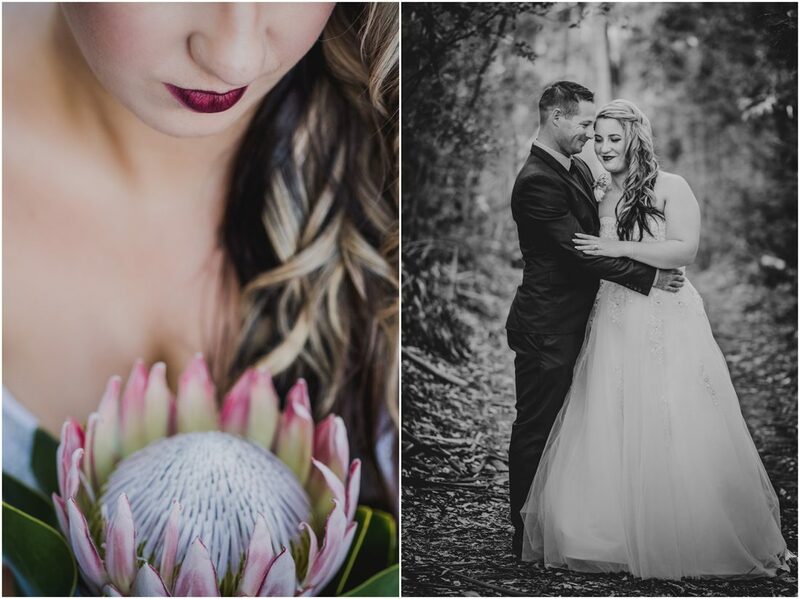 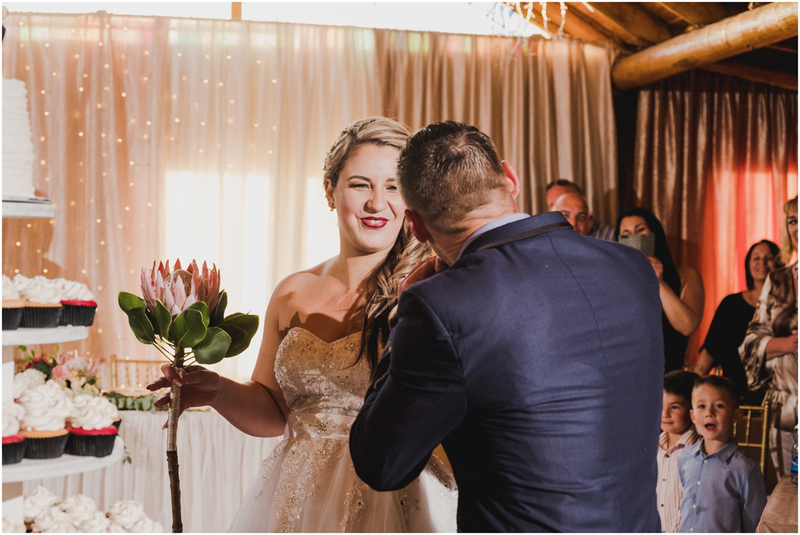 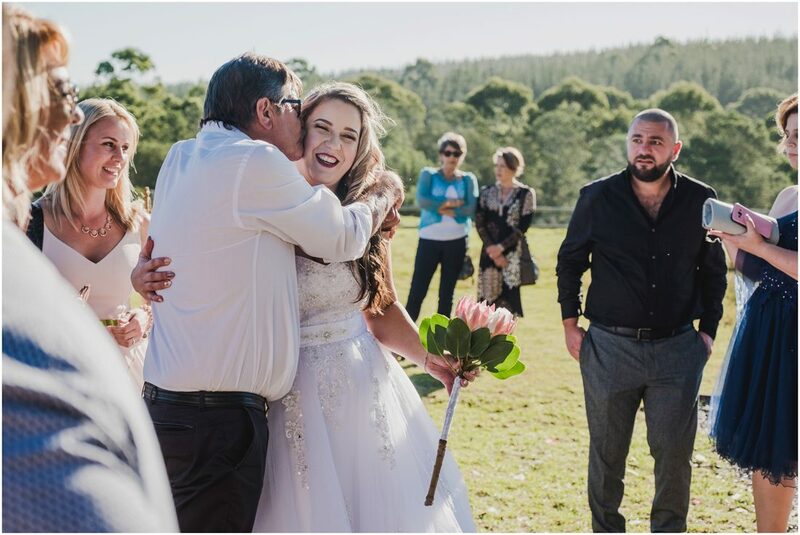 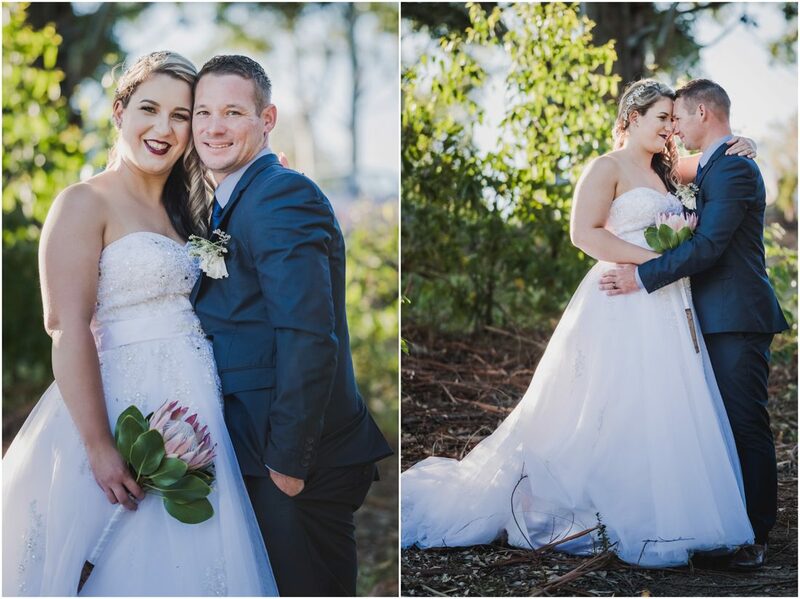 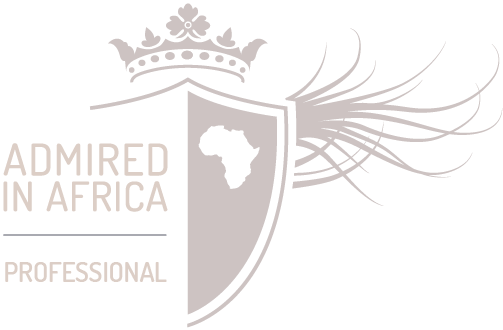 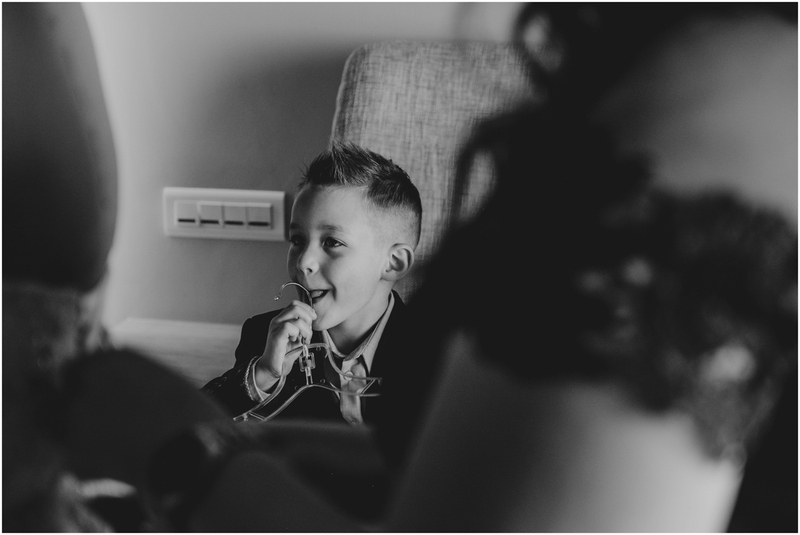 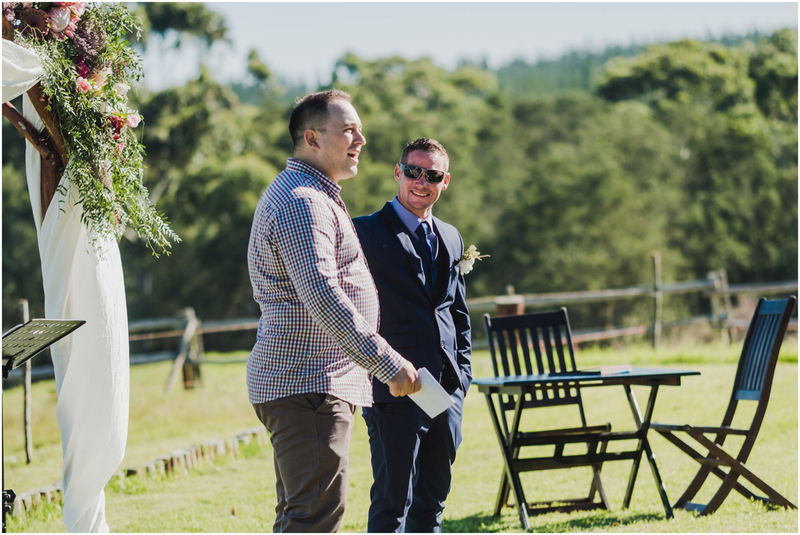 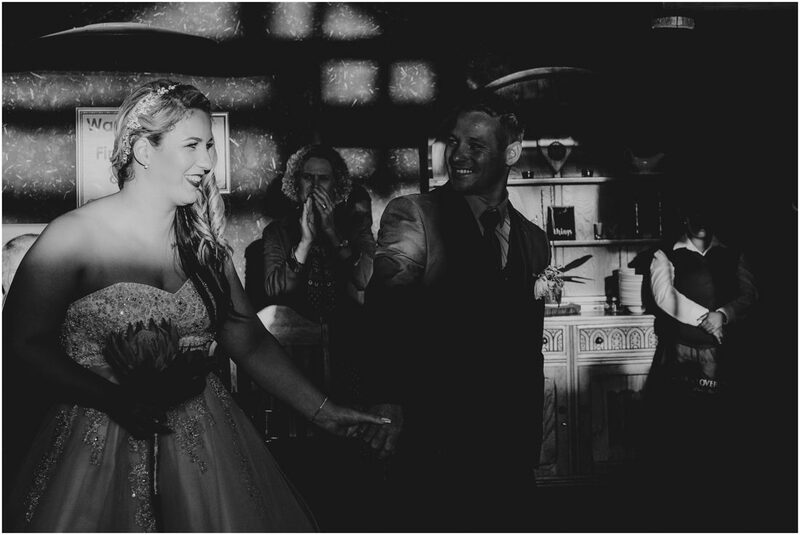 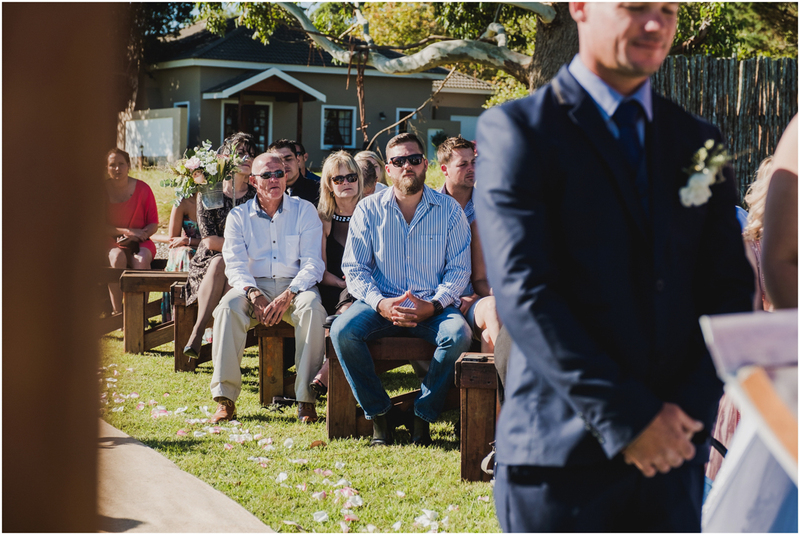 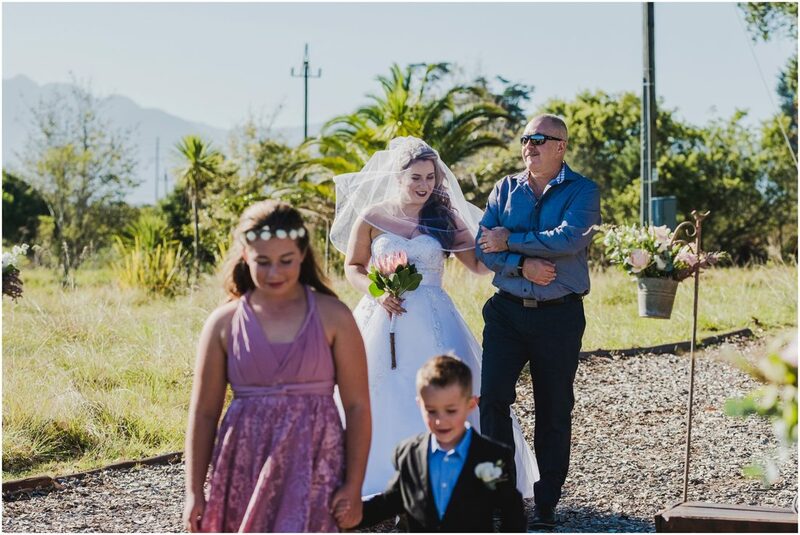 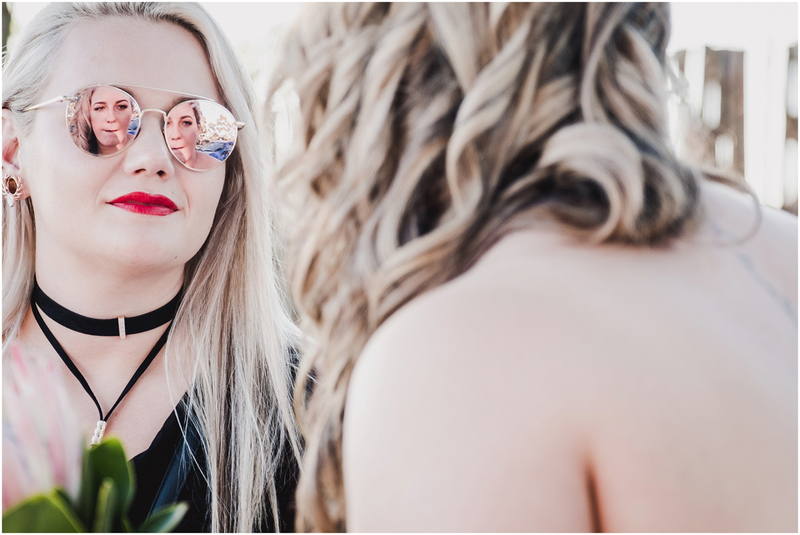 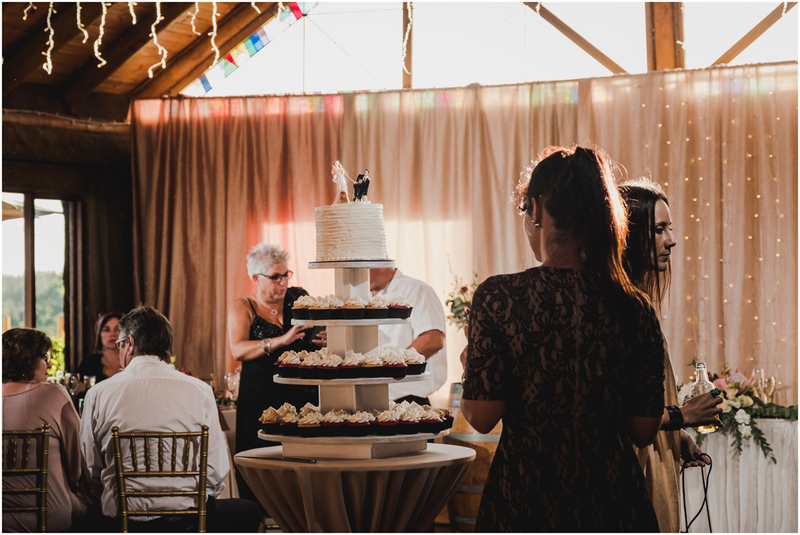 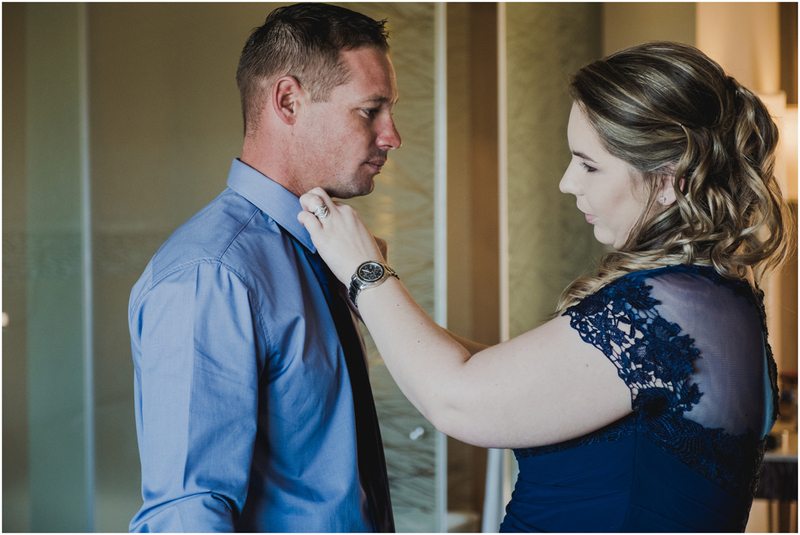 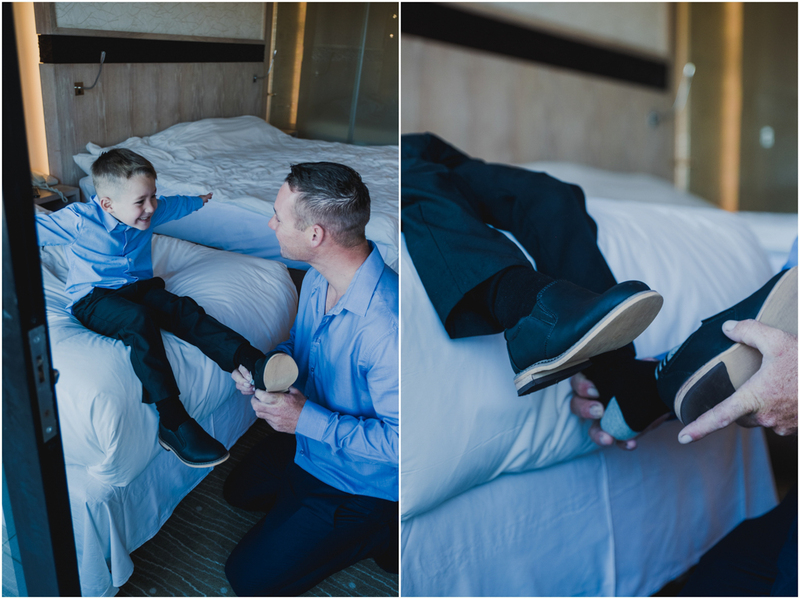 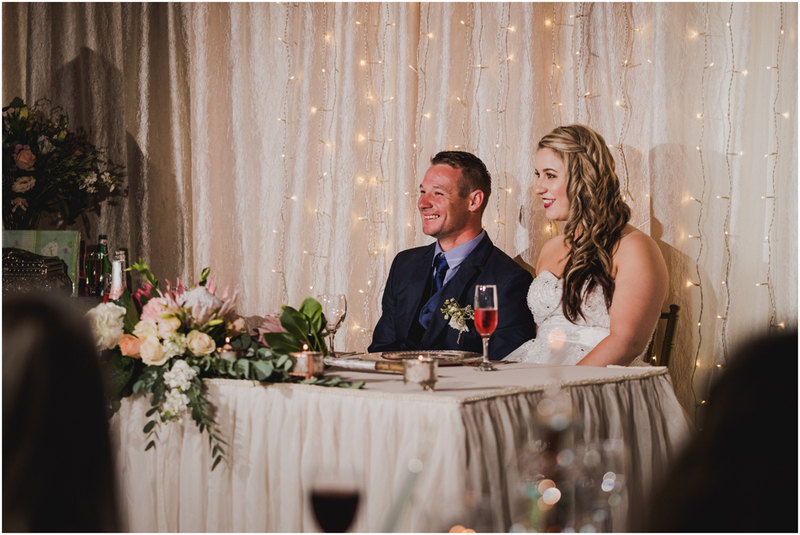 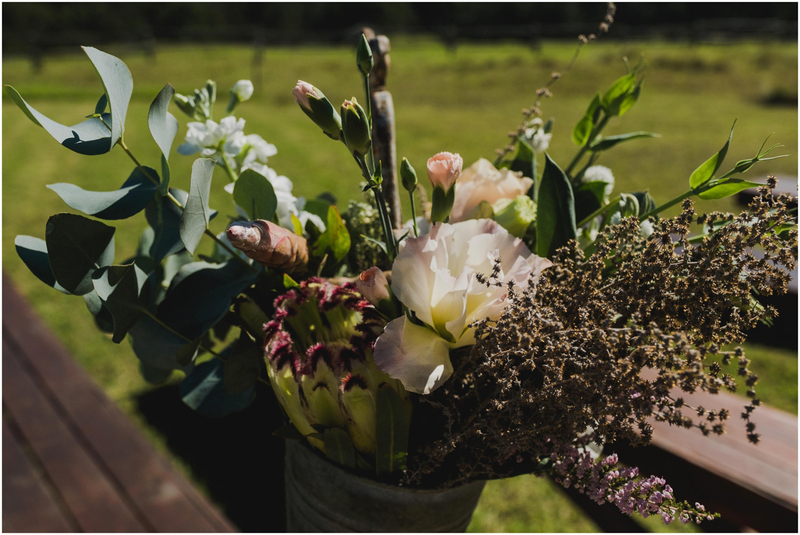 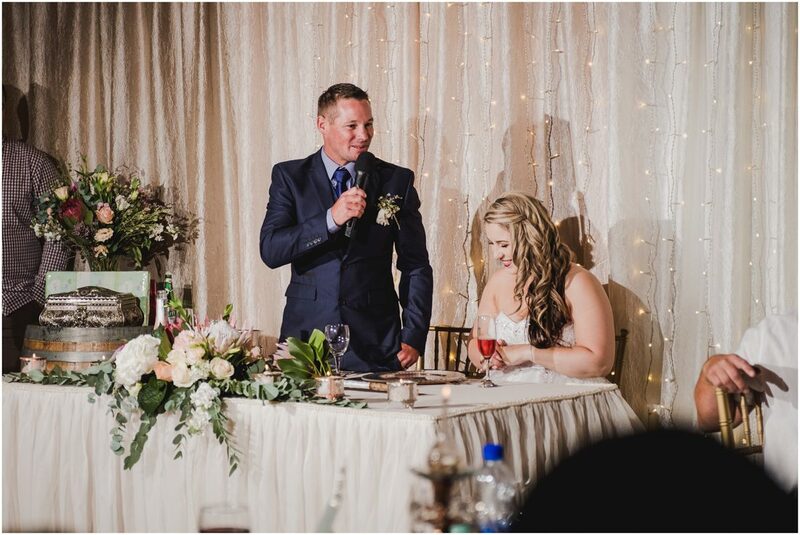 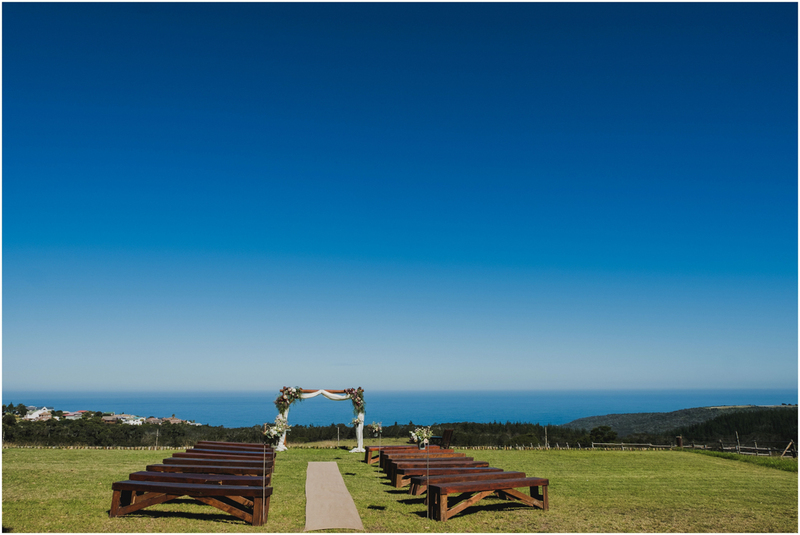 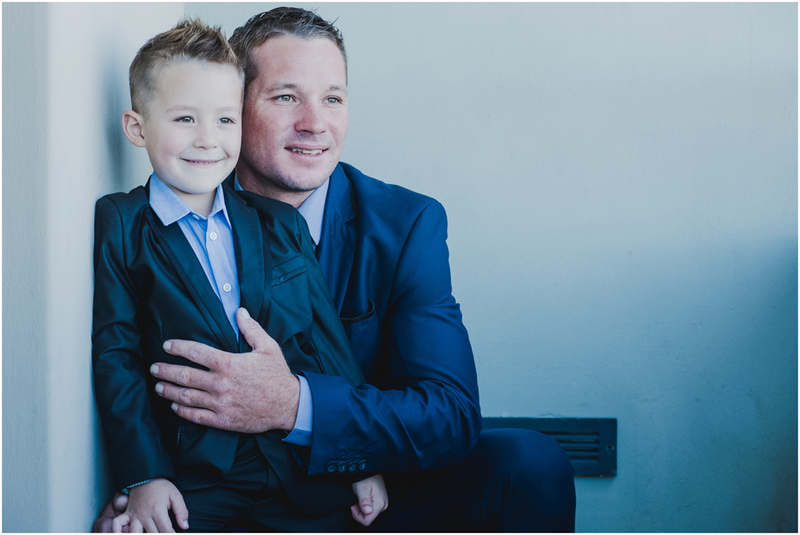 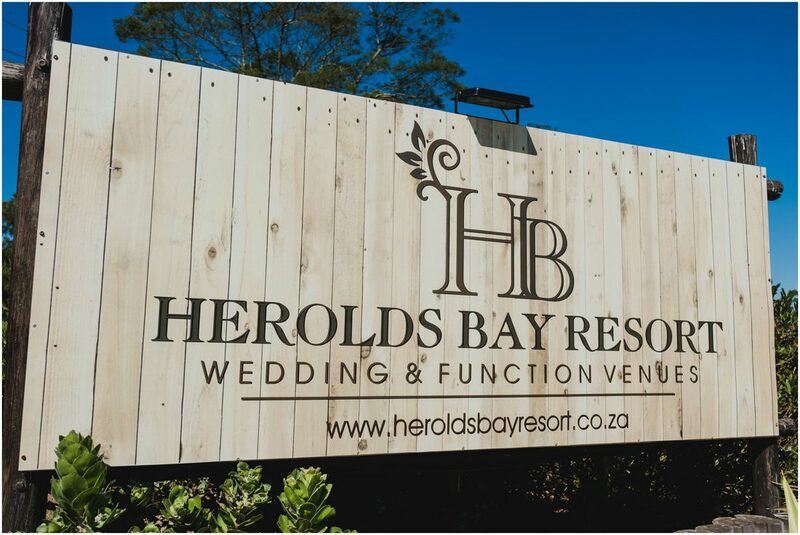 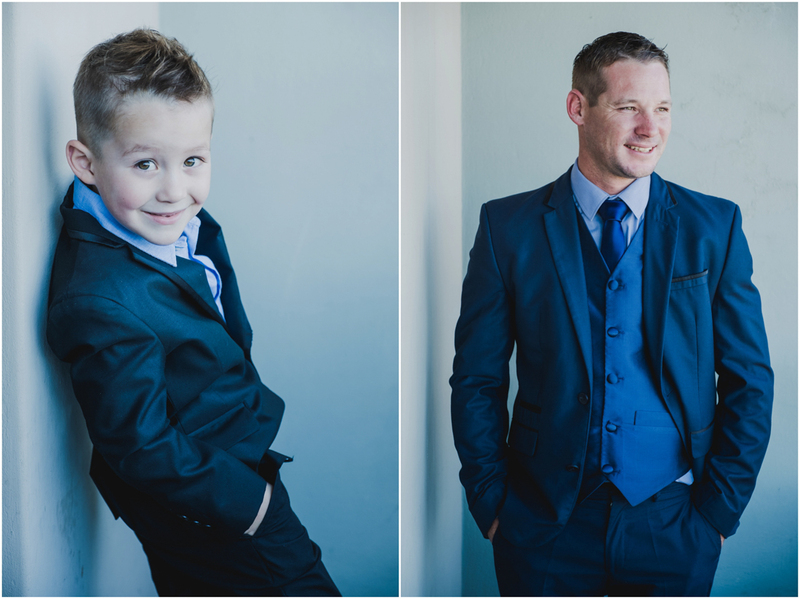 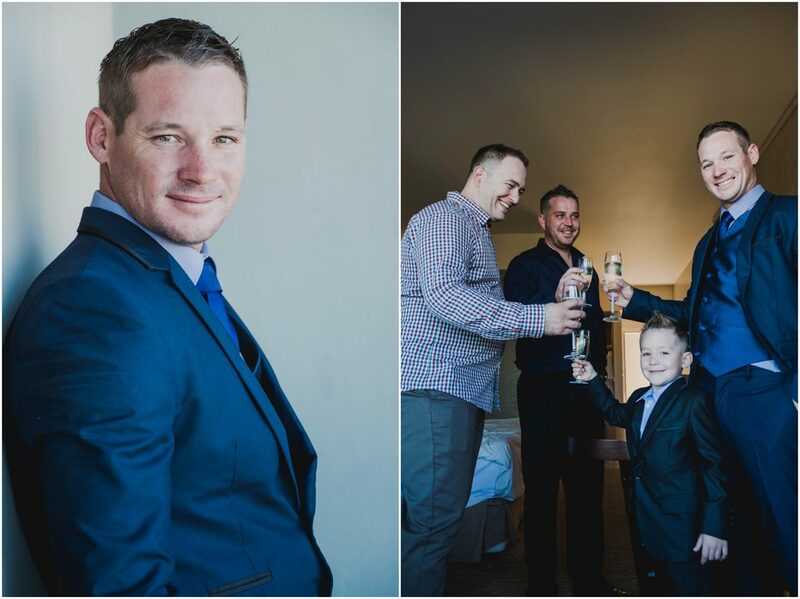 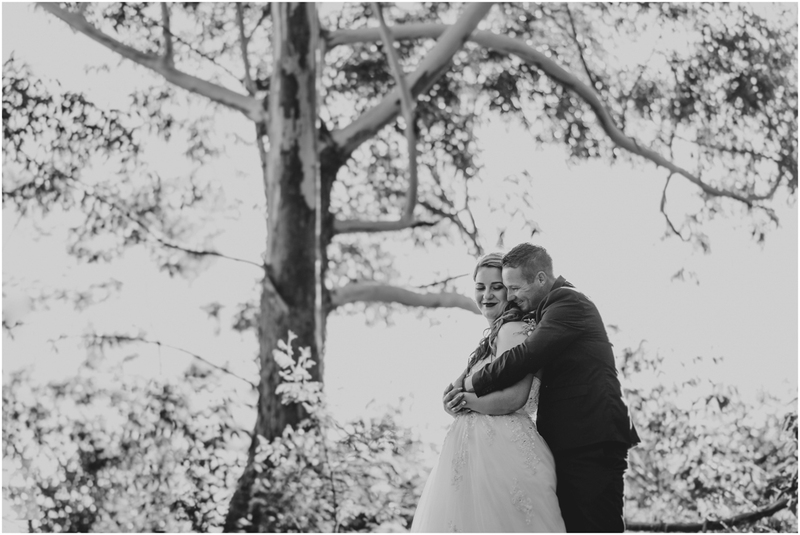 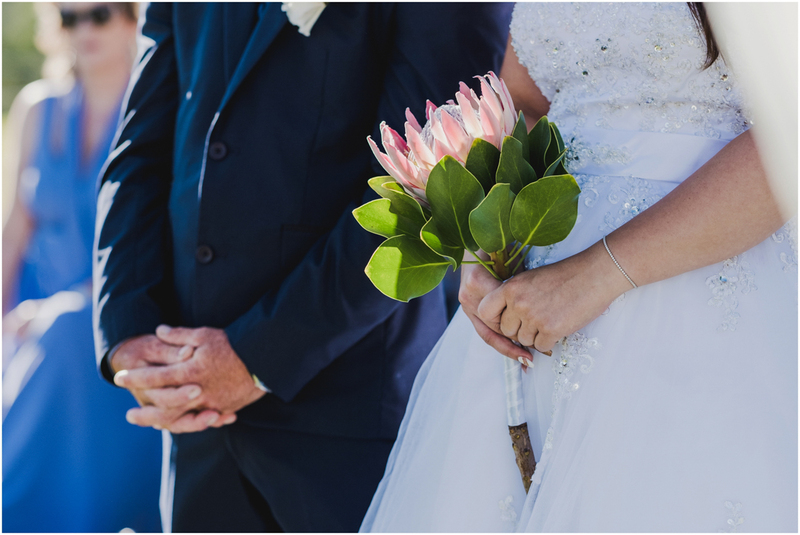 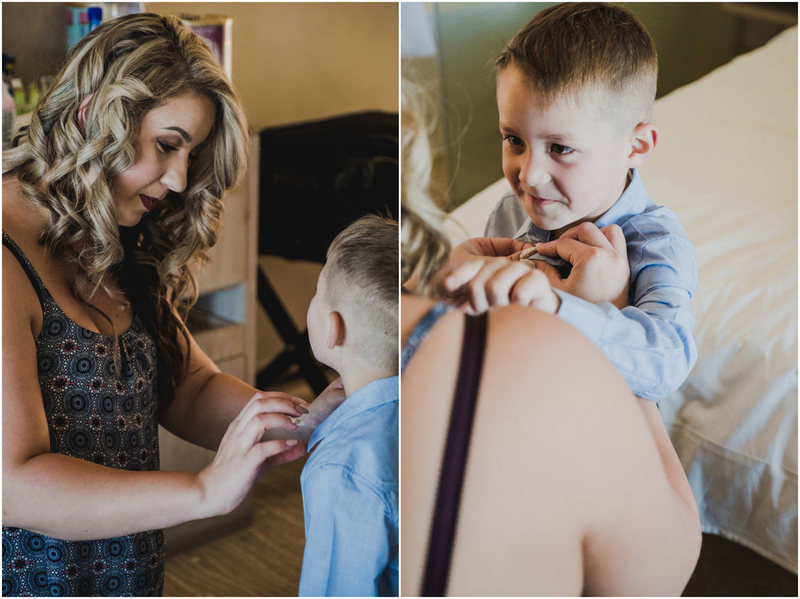 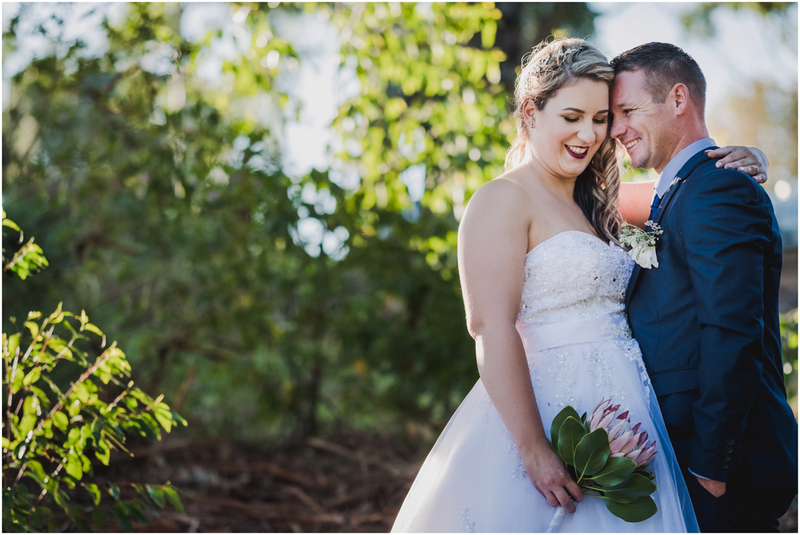 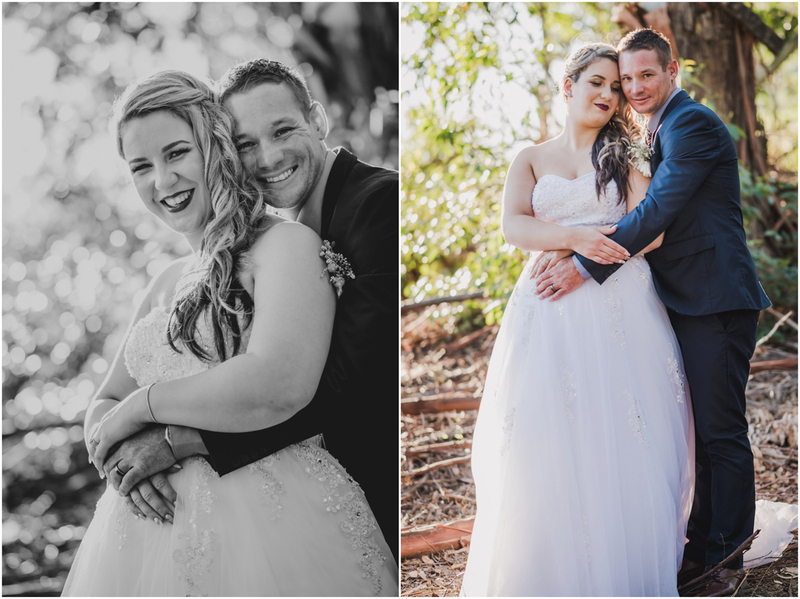 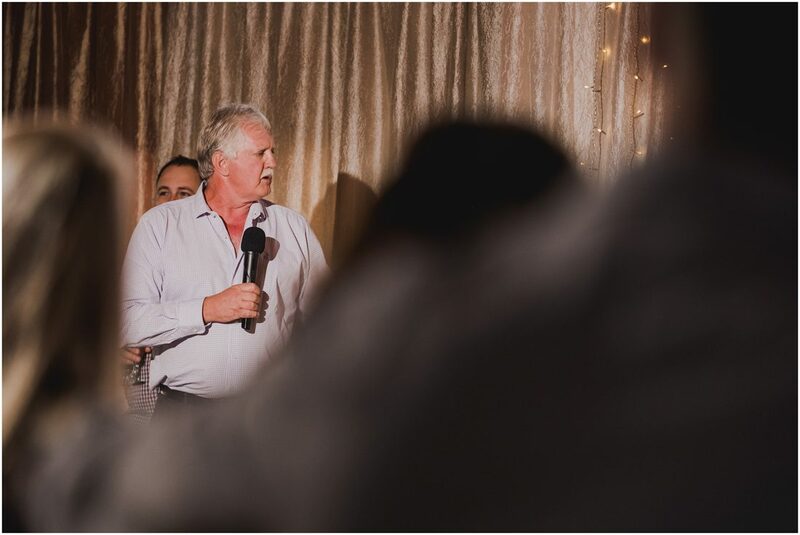 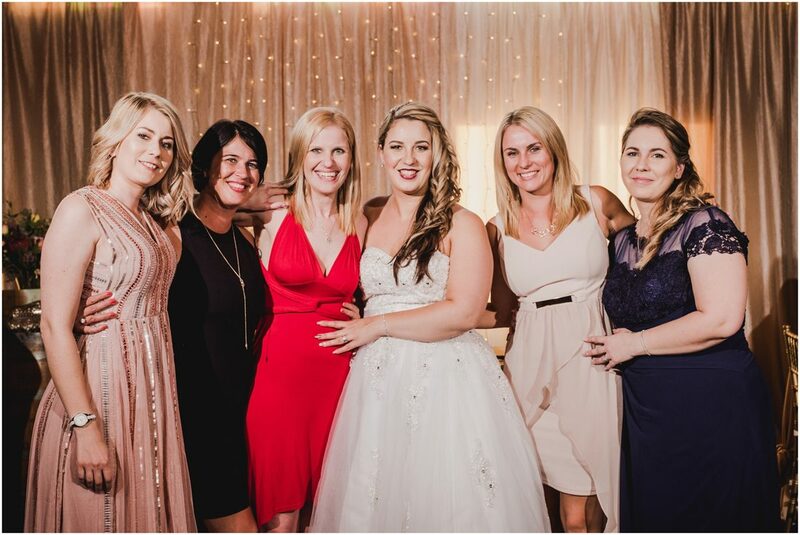 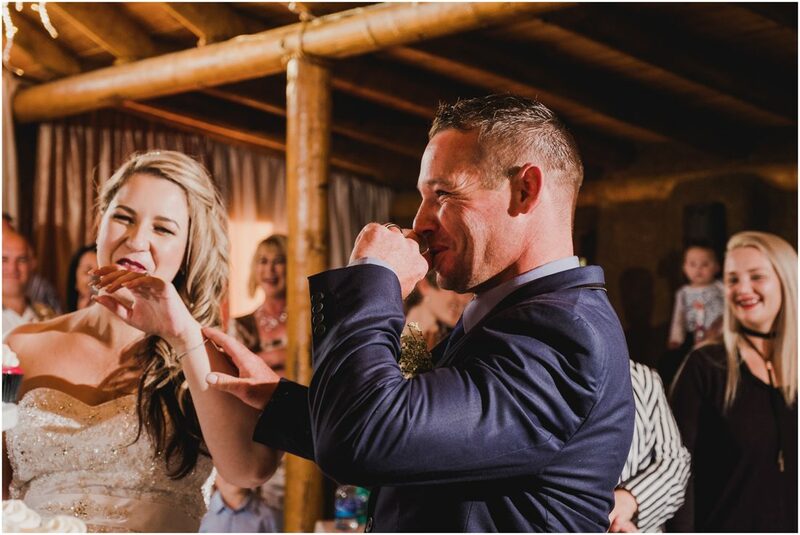 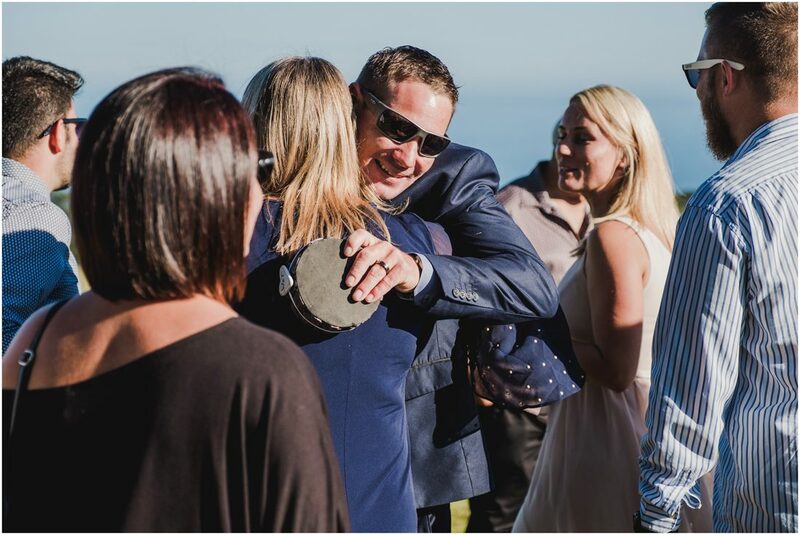 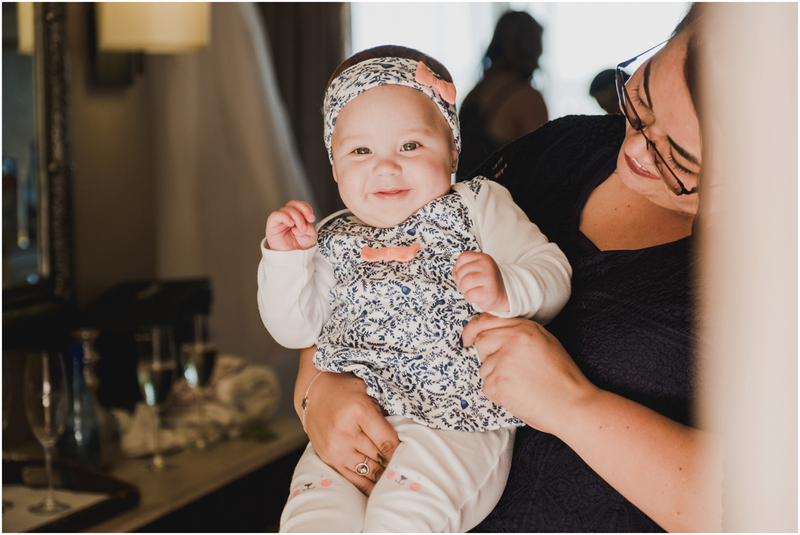 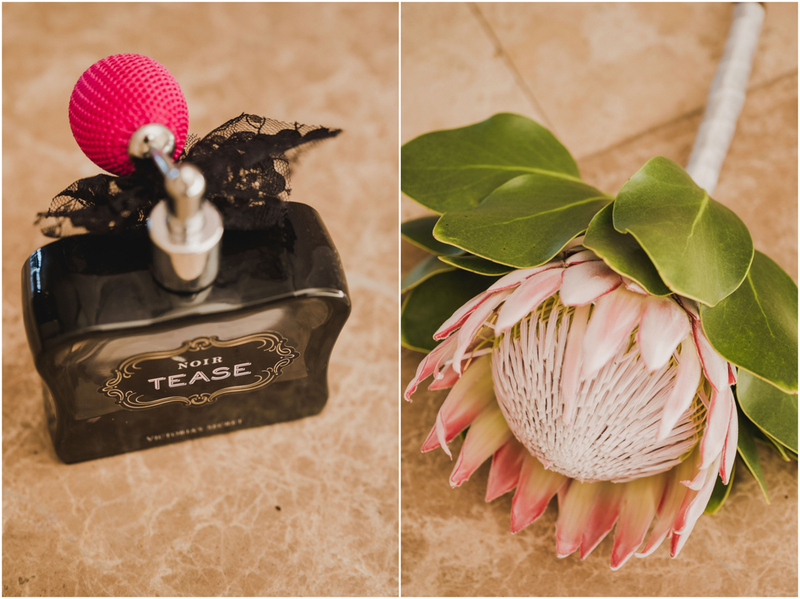 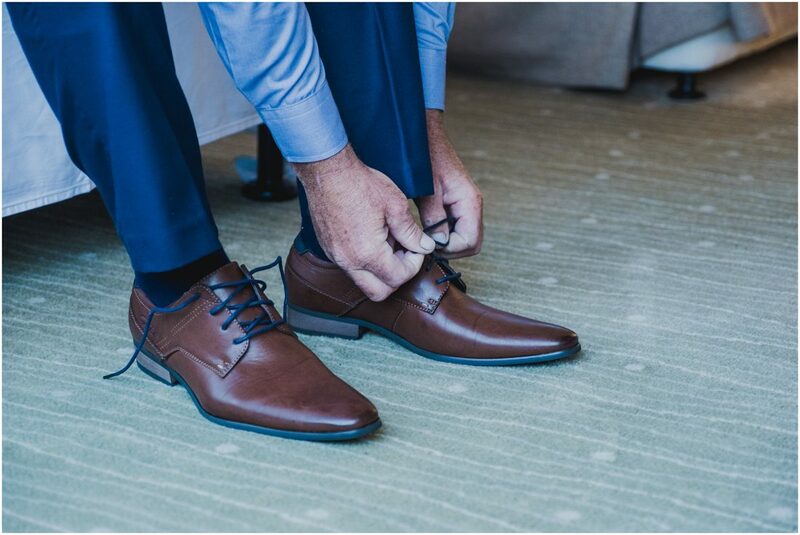 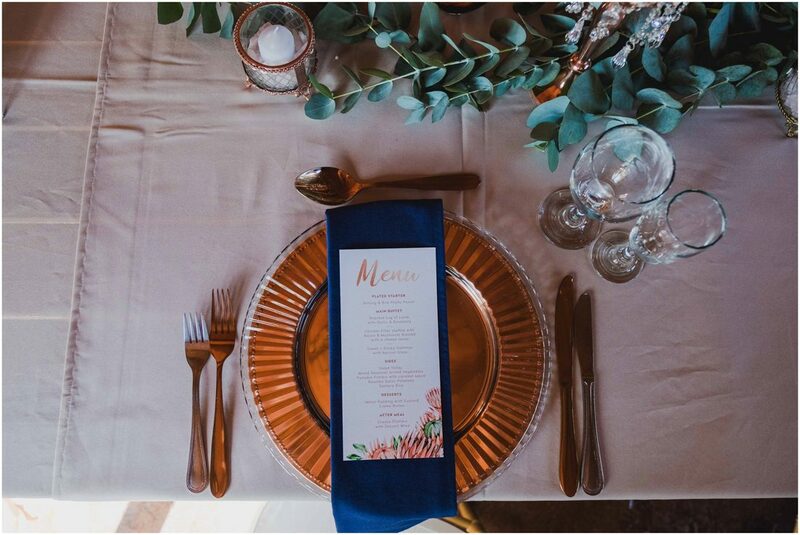 Wesley and Trish finally tied the knot with their closest family and friends attending this stunning event at Herolds Bay Resort Wedding Venue. 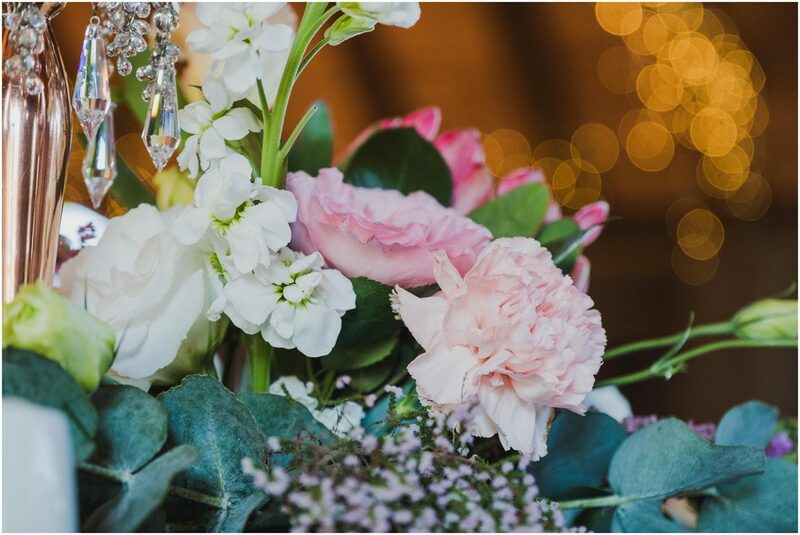 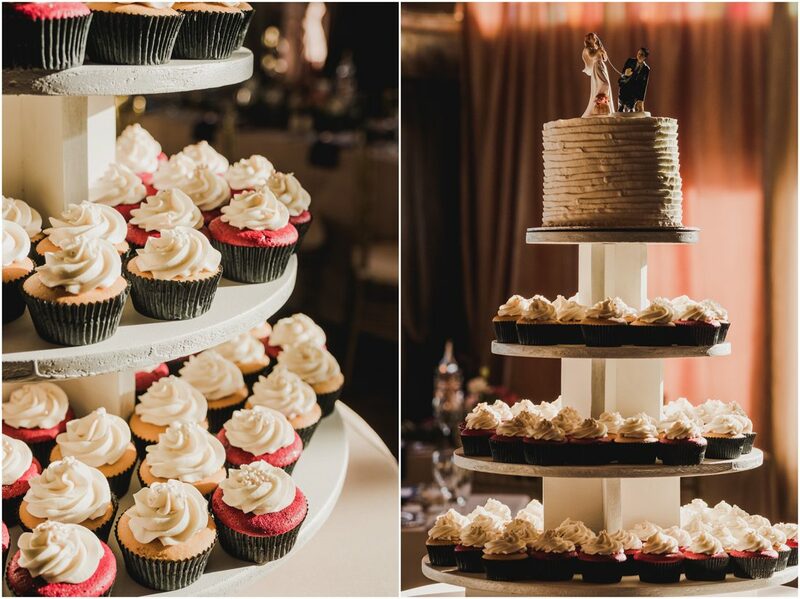 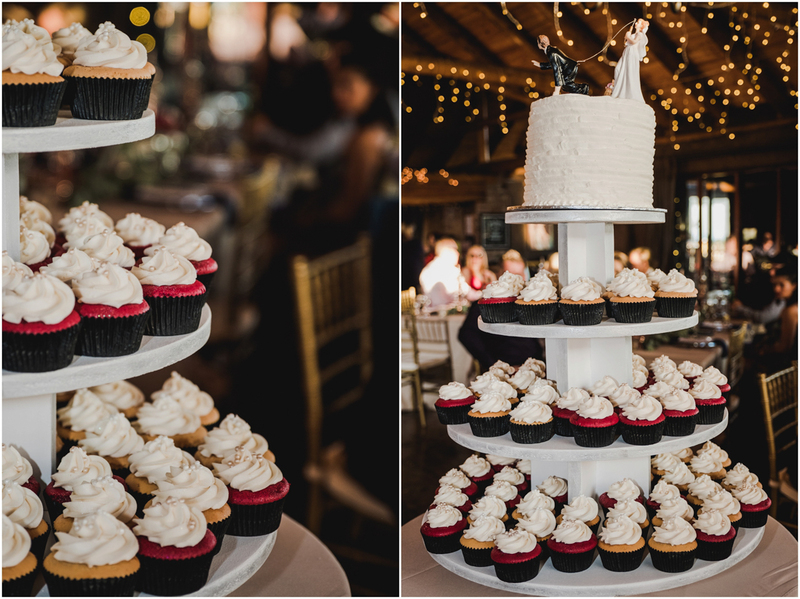 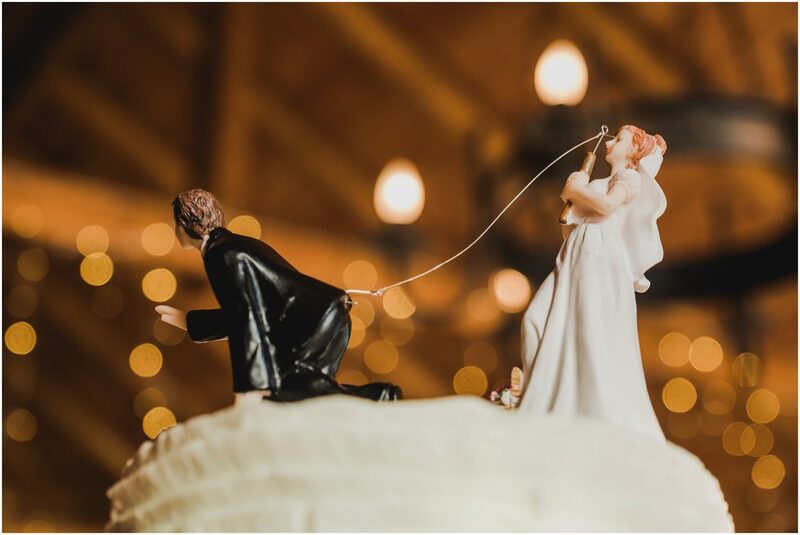 I loved the wedding cake topper and the flowers was just absolutely stunning! 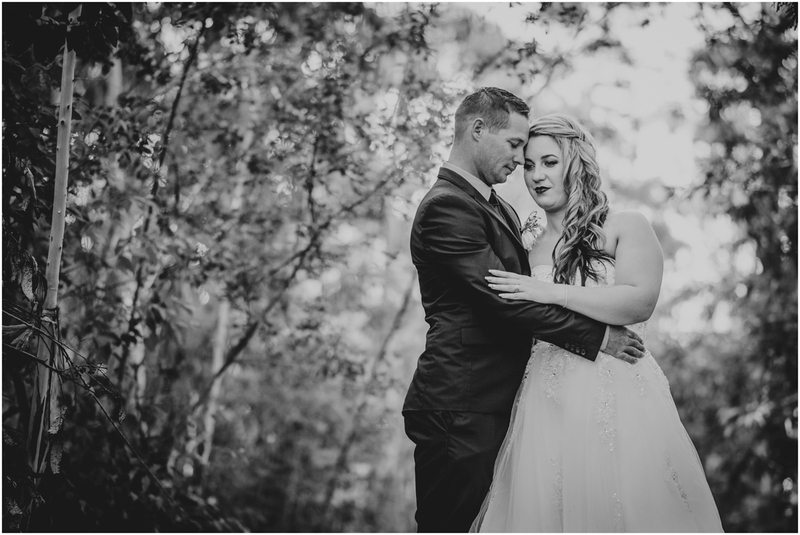 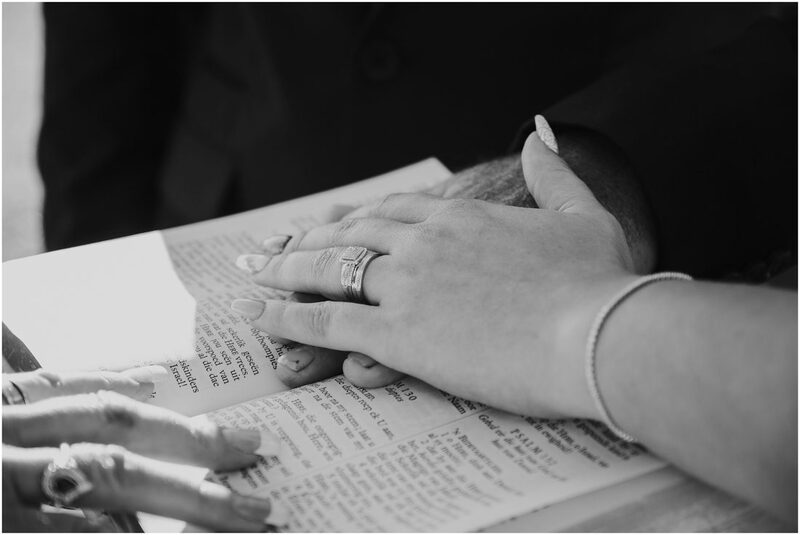 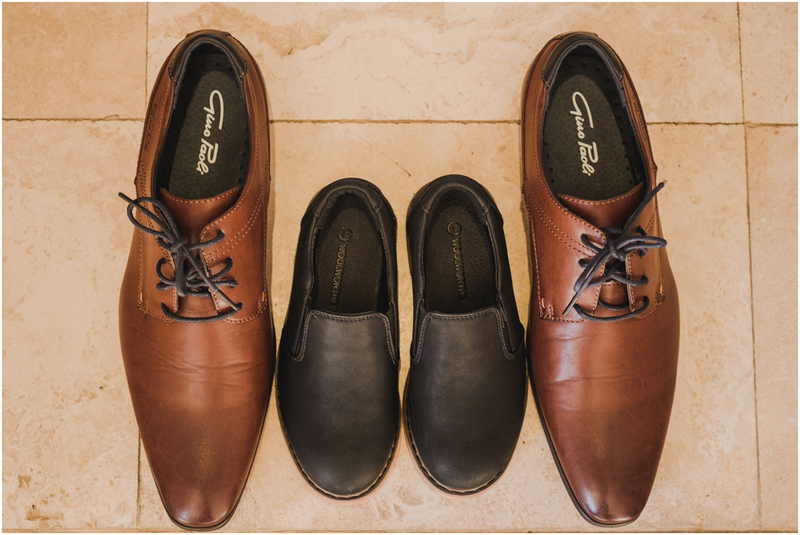 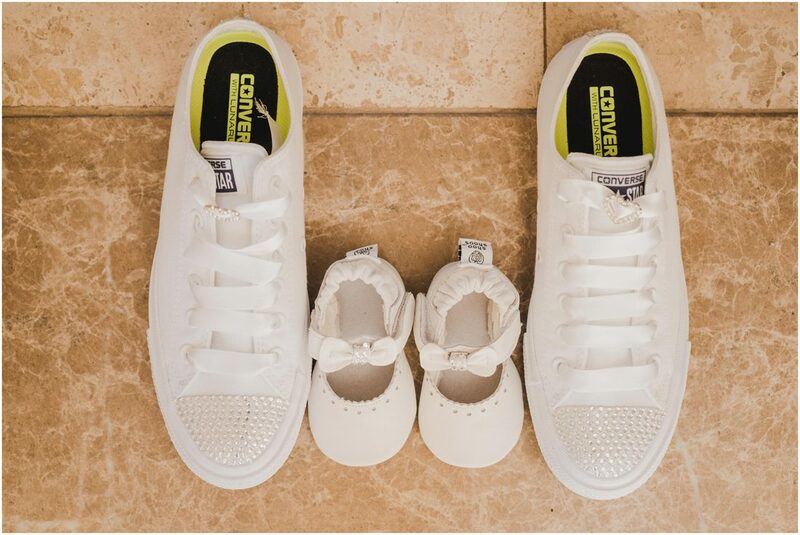 Congratulations Wesley and Trish for taking this next step! 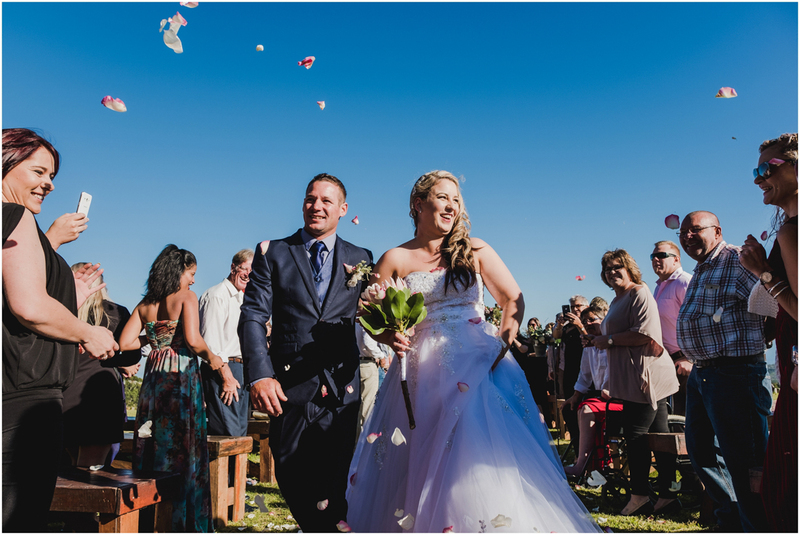 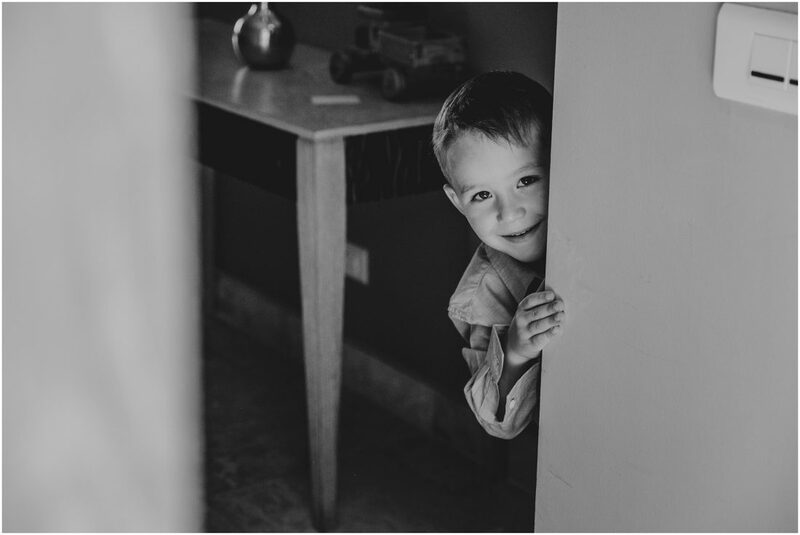 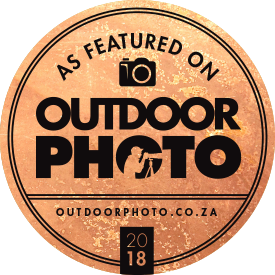 It was a stunning event and I was honoured to capture these memories. 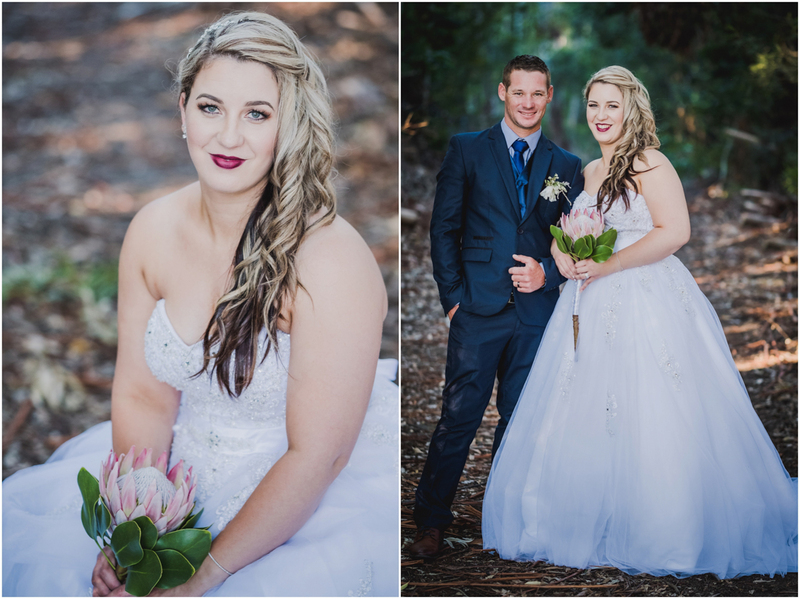 Trish you looked beautiful!